← Electric Storage Revolution Coming Soon? For many decades, natural gas was perceived as a nuisance, an after-thought, a stepchild to oil and other energy sources. From its discovery in the late 1800s, oil producers and coal miners simply wanted rid of this dangerous cousin as they drilled for black gold or mined for coal. In the 1930s, natural gas found a low-value market niche. As late as the 1990s, natural gas was still an industry flying under the general public’s radar. The natural gas industry made a little money and did what it wanted – with regulatory oversight, of course, and with very little general public scrutiny. Much has been learned as we in the natural gas industry have fought to gain traction in the world of energy. We’ve learned about the impact of changing the rules to encourage competition. We’ve learned to read market signals. We’ve learned the value of innovation. We’ve learned to identify, embrace, or hand off risk. Yet, after all we’ve learned, we’ve still felt like the ugly duckling. Until now. Almost overnight our world has changed. Natural gas is now seen worldwide as the preferred fuel within the hydrocarbon complex, a “bridge fuel” into the future, a swan. Natural gas is favored over coal and any other product from the crude complex. 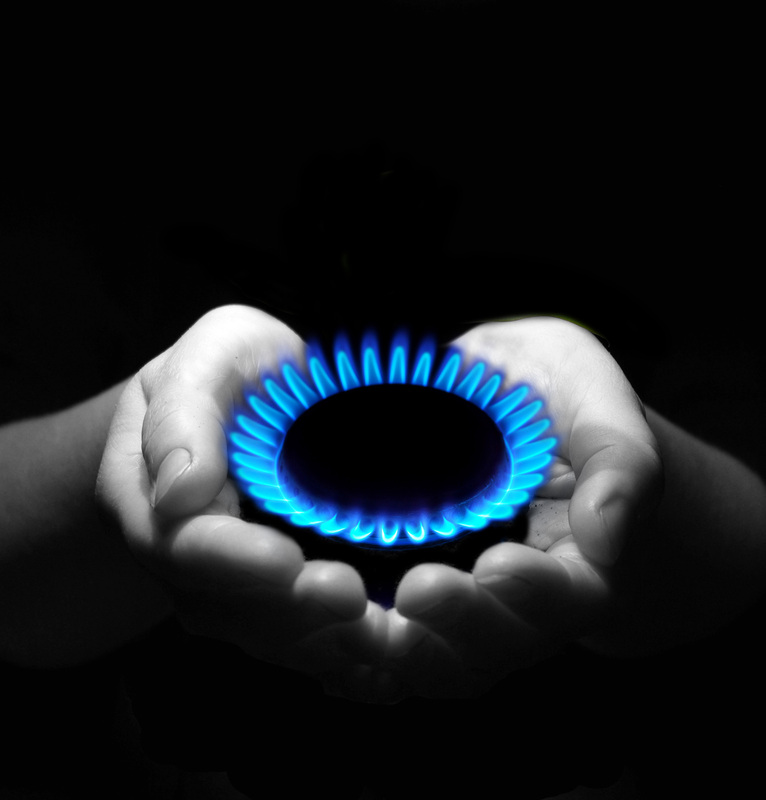 Due to environmental regulations, the demand for natural gas is increasing faster than ever. In fact, natural gas is on pace to become the top primary energy source over the next decade. Such growth has thrust gas into the public spotlight. How can we in the natural gas industry embrace the transformation instead of duck and cover? It’s time to drop the awkward market stance. It’s time to spread our powerful wings and fly. I applaud the API (American Petroleum Institute) commercials that educate the general public about jobs created and other economic and environmental benefits from natural gas. But where are the natural gas associations? How ironic that an oil organization is singing the praises of natural gas. To proactively manage this new role in the public spotlight, the natural gas industry — both its associations and individual companies — must educate. In our next blog post we will explore key aspects of how our industry might go about this.